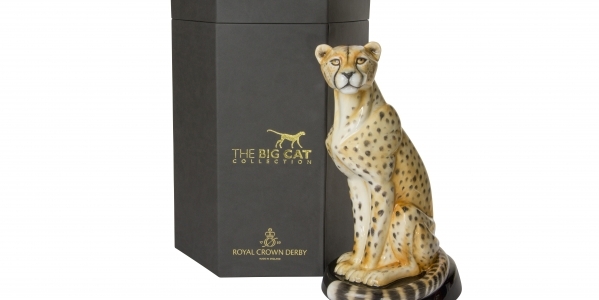 The creation of this rare masterpiece is the first in a series of sculptures called the ‘Big Cat Collection’. 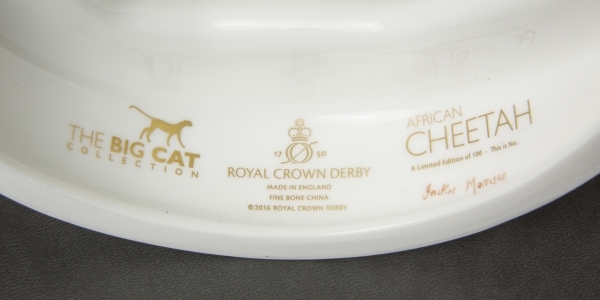 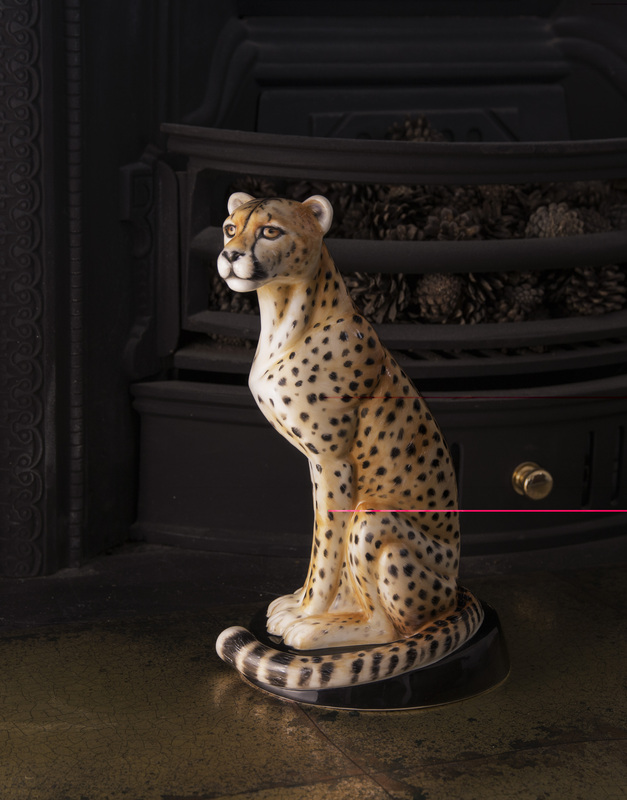 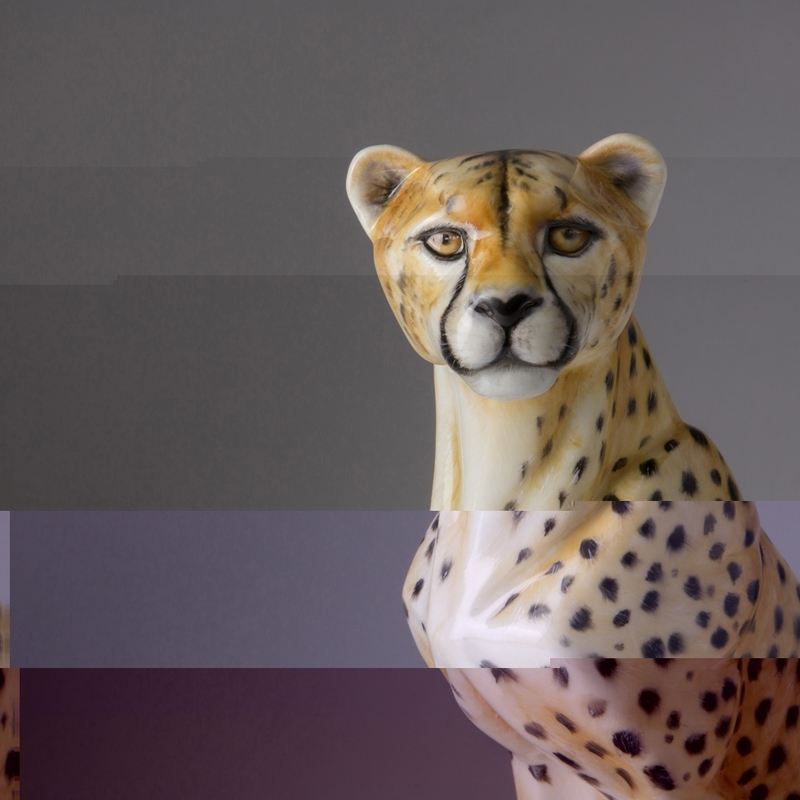 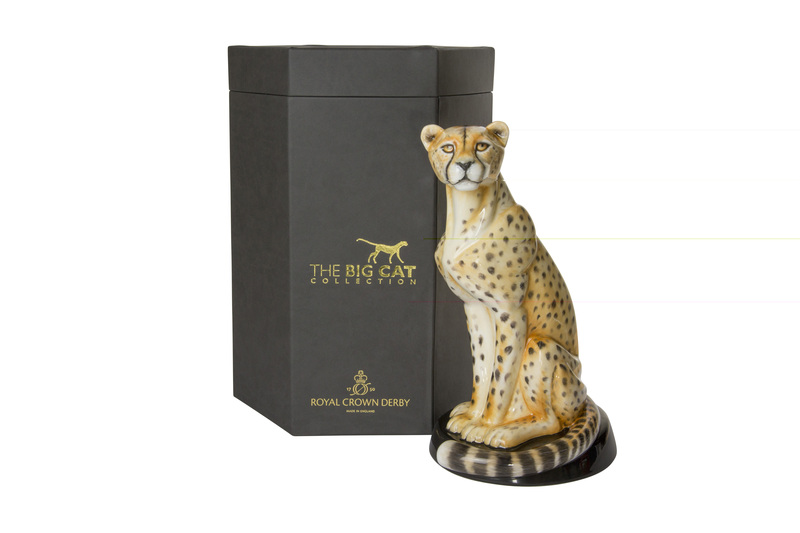 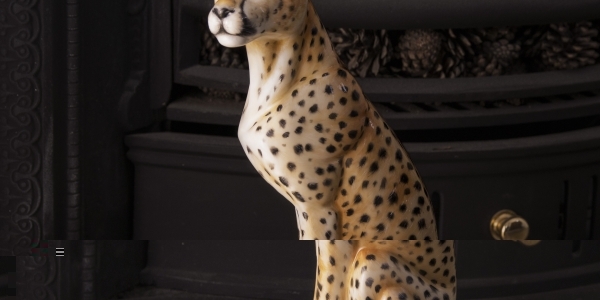 The sculpture depicts the African Cheetah’s sleek elegance with over 20 hours of intricate hand-painting and skilfully captures the coat markings which are individual to both beast and sculpture. 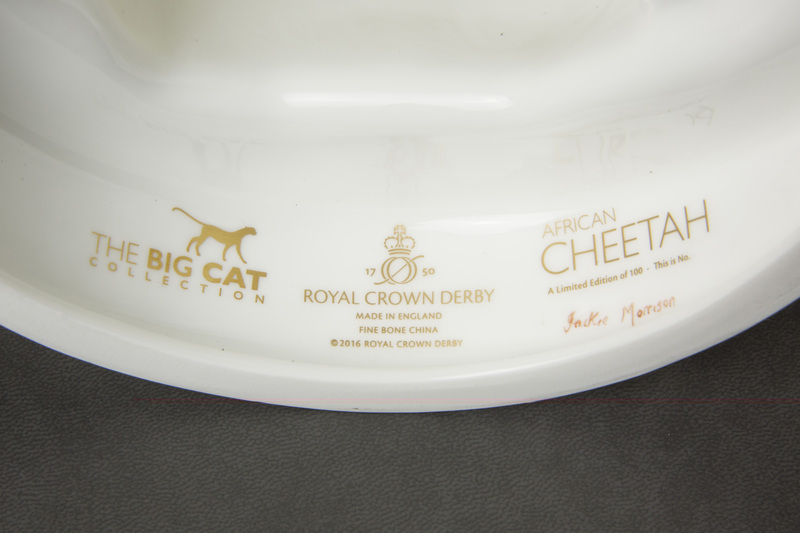 We invite you to discover the African Cheetah, view it here.